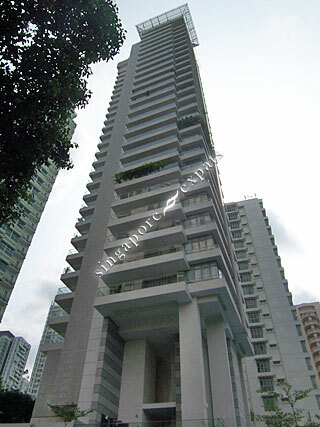 LUMA is located at 6 RIVER VALLEY GROVE in district 09 (Leonie Hill, Orchard, Oxley) of Singapore. LUMA is a Freehold Condo development consisting of 75 units. LUMA is completed / TOP in 2010 (estimated), developed by NOVELTY HOLDINGS PTE LTD.
Educational institutions like ISS ELEMENTARY & MIDDLE SCHOOL, CHATSWORTH INTERNATIONAL SCHOOL (ORCHARD), SRI MANASSEH MEYER INTERNATIONAL SCHOOL, RIVER VALLEY PRIMARY SCHOOL, ST. MARGARET'S PRIMARY SCHOOL and ANGLO-CHINESE SCHOOL (JUNIOR) are near to LUMA. LUMA is accessible via nearby SOMERSET, ORCHARD and FORT CANNING MRT Stations. Fantastic location, close to amenities (24/7 NTUC, Greatworld City, Zion Riverside, Somerset MRT and upcoming Greatworld MRT). Peaceful and quiet area within river valley with lots of privacy. Luxurious finishing. Beautiful view from the development itself! Lived here for a time it is terrible. Small Rooftop pool has 3 loungers making it very awkward for anymore than two people to relax and use. I was so sorry we rented here there is a lot better out there than this joke of a place.